Description:- Colotech is known for being high white and very smooth. 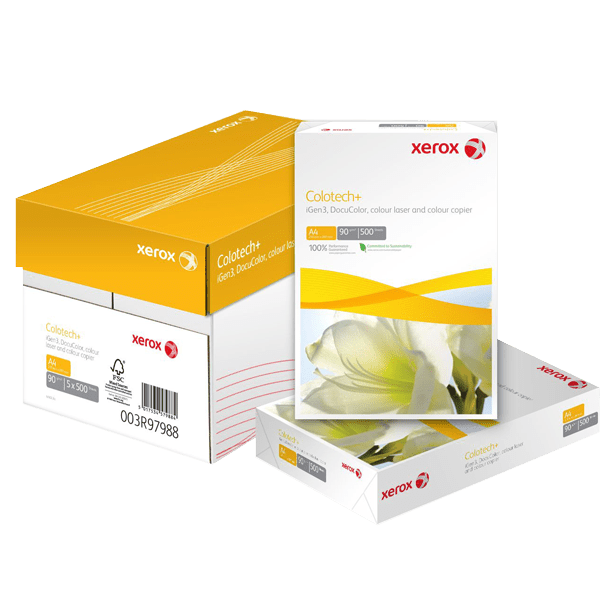 The Colotech range is extensive in both sizes and weights. Particularly good for copying high quality colour images. Printer Suitability:- All types of laser and copiers (high speed, colour, black), inkjet printing.